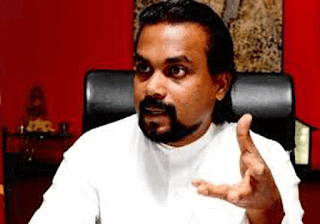 National Freedom Front (NFF) leader Wimal Weerawansa was further remanded until April 3 by Colombo Fort Magistrate today. Weerawansa was arrested for allegedly misusing 40 vehicles belonging to the State Engineering Corporation (SEC) while functioning as the Housing, Construction and Engineering Services Minister causing a loss of Rs. 91 million to the government.